culture and our commitment to quality and diversity. Our Darimex, generations to come for a better industry. The reason we're so invested into the quality of our products and the service we offer is that we love what we do. The casing industry is improving everday and we, as a leader in the business need to lead the involved and up and coming generations into the today's market and system. Darimex is developping everyday to improve, create and expand todays casing industry. Bringing mordernity, motivation and originality to the industry with the up and coming new generations. 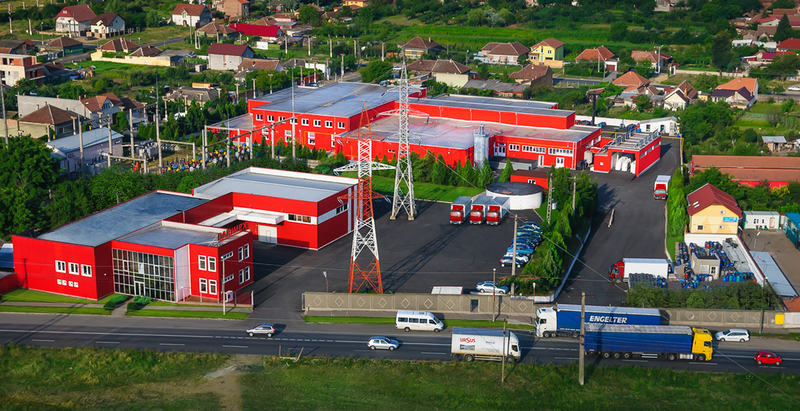 Darimex International is a Romanian privately owned company commited in providing first quality products and services for the sausage production in Romania but also for various West European markets. Darimex International market share makes us the leading importer and distributor of collagenic and artificial sausage casings in Romania as well as exporter of natural sausage casings in Romania and in sausage casing customer service provider. The company maintains since several years various certifications such as ISO, Food and Safety and a Veterinary and Sanitary CE number as well as being a member of various national and international associations; like the INSCA, International Natural Sausage Casing Association, the ENSCA European Natural Sausage Casing Association or the ARC, Asociatia Romana a Carnii (Romanian Meat Association). Check out our corporate page, where you can find informations on our associations, bankers and auditors. Please head towards the bottom of the page or click on the linked button below. Date-by-date timeline of some minor and major events in the life of Darimex International S.R.L. from 1939 to 2019. Creation of DARMEN-IMPORT EN EXPORT "Darimex" in Rotterdam, The Netherlands. 12th of April 1939. Cooperation with Husipari Trust Budapest, Hungary to save natural casings. Setting up sales office in Hamburg to sell natural sausage casings. Cooperation start with I.C.E. Prodexport Bucharest to save Hog casings and chitterlings. Cooperation with MongolExport Ulan-Bator to save sheepcasing for export to Europe. Setting up sales office in Mandelieu to sell chitterlings from Romania into France. Creation of hog casings selecting plant in Arad and start saving chitterlings. Cooperation with Boyauderies Panier, Billon, Charles Frères, Saboureaud, Tardy & Mercier. Creation of chitterling production plant in Dabas together with Terimpex. 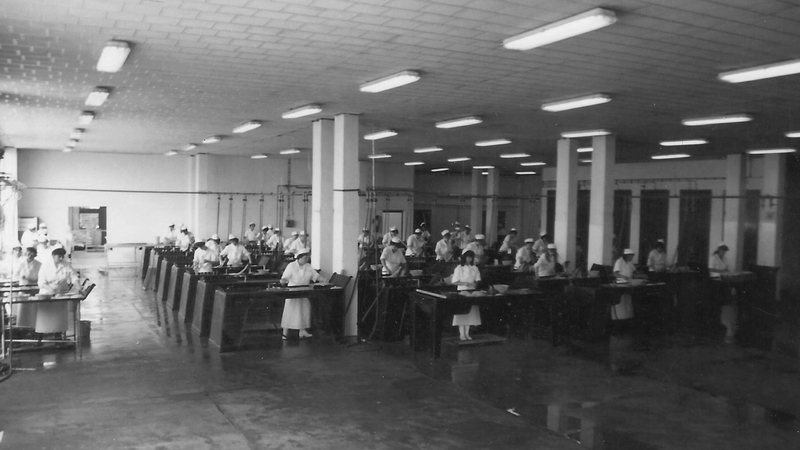 Creation of a beef casing selecting plant in Tiszaceecske together with Toon v.d. Holst. Romanian Revolution December 1989 that stops Nicolae and Elena Ceaucescu. Creation of Darimex Trading S.R.L. with Nelu Cincea and business with sausage factories. 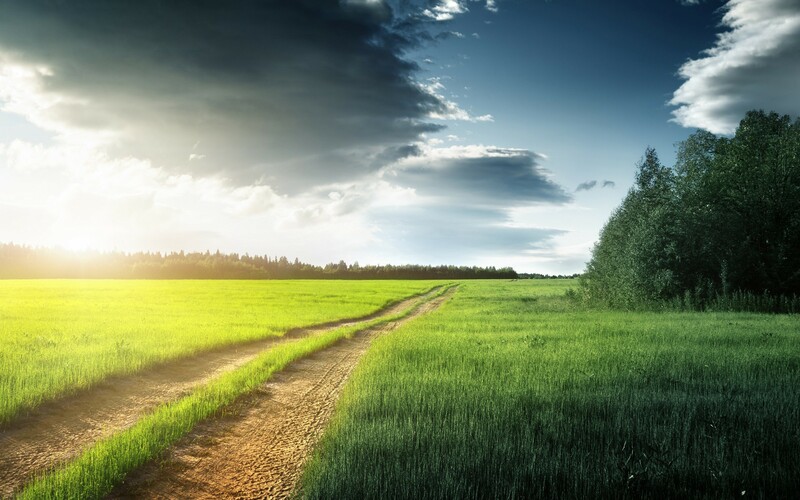 Agreement to build the largest natural casings selecting plant in Central South Europe (Arad). Creation of Darimex Romania S.R.L. with Stefan Virtaci and sell food-industry equipements. Darimex Trading S.R.L. moves to Arad to take over the natural casing plant management. Joint-Venture with Mr. Wu to create WUDA Chongqing Animal By-Products Company. Creation of Darimex Polska Zoo in Gdansk with J.der Kinderen to purchase and sell in Poland. 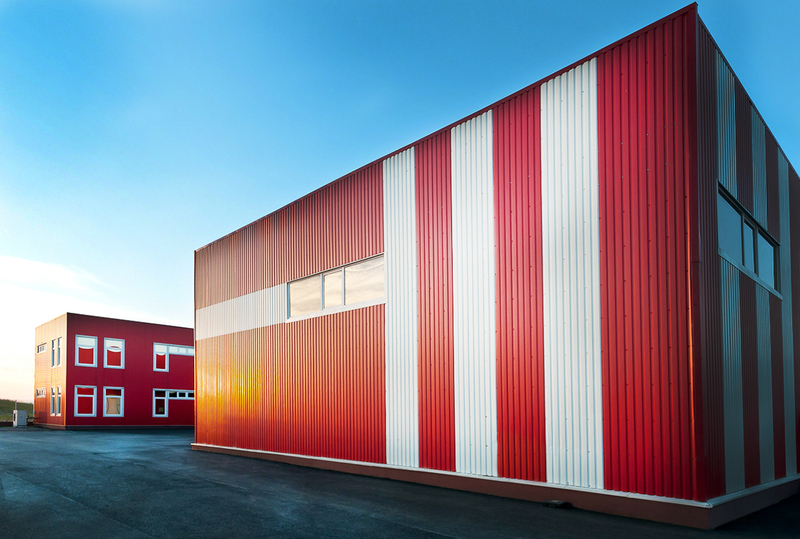 Raf Schouten and Jeroen der Kinderen create Polish Casing Company in Gdansk. Darimex Trading S.R.L. and Agroprodex SA merge to become Darimex Agroprodex. 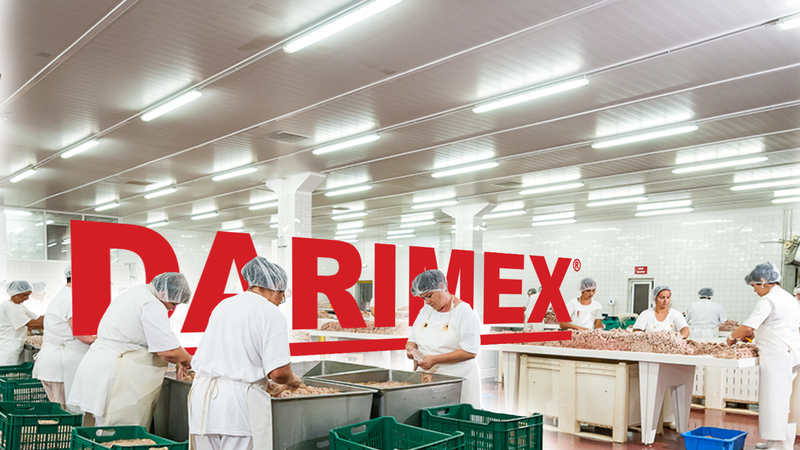 Darimex has 430 employees and invests into agriculture and pig breeding & milk production. 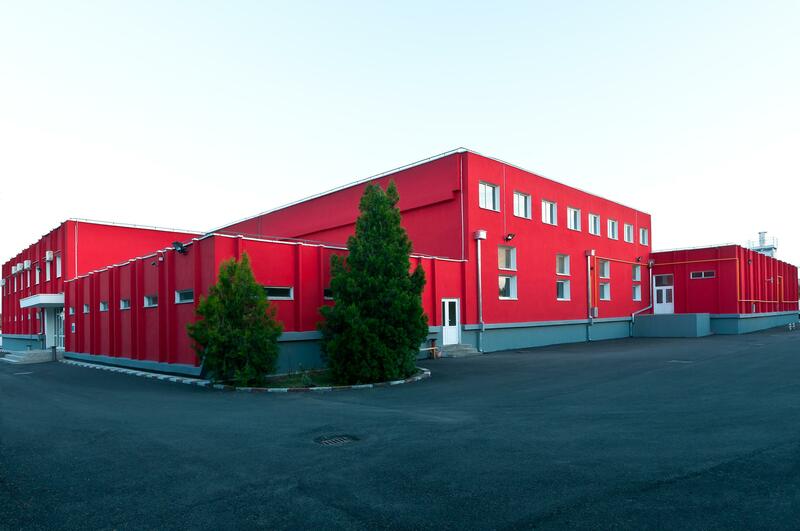 Darimex invests into new offices and warehouse in Otopeni for better distribution, 6 new color SMB Flexo printing line for artificial sausage casings and into a new artificial casing shirring line made by Weinert & Fischer. Cooperation with Smithfield Inc to save natural casings and by-products in Timisoara. 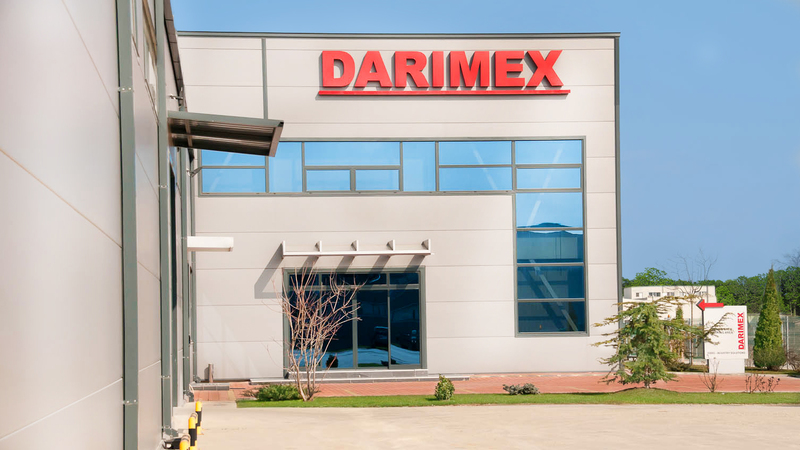 Darimex builds a second office building and distribution center in Otopeni to serve the demand. 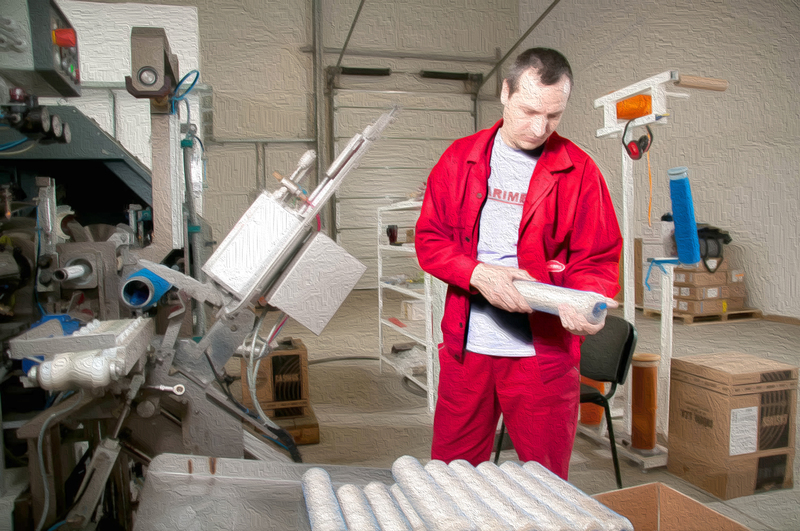 Investement into an automatic stomach cleaner and scalding processing line and into a mucosa processing, saving and stocking line at the Timisoara plant. Complete modernization of the Arad Natural Casing Selecting Plant. 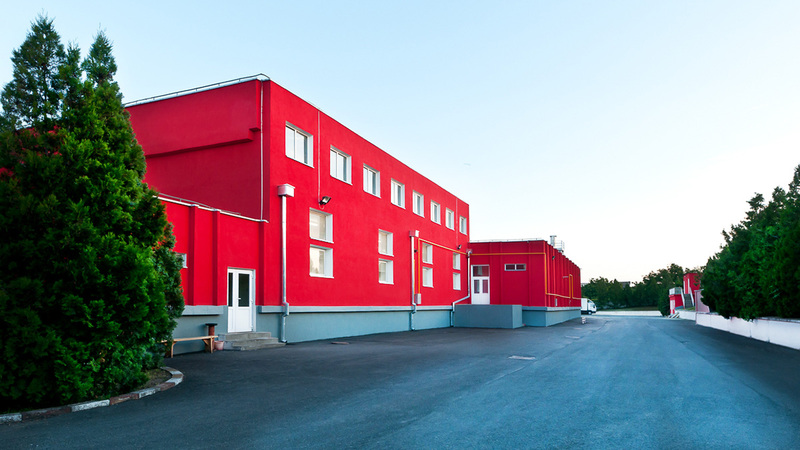 Disposal of our food industry machinery and service company to Poly-Clip Systems GmbH. Fourth Generation Schouten; Teddy joins the company after graduation at Babson College in Boston, U.S.A and Norton joins the company after graduation at Parsons The New School in New York, U.S.A.
DARIMEX celebrates its 80 years of service for the natural and manufactured casing industry!